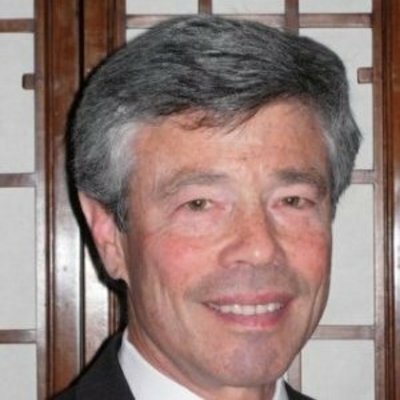 Mr. Guren started in the venture capital/private equity business in 1975, with Continental Illinois Venture Corporation (CIVC), a subsidiary of Continental Bank (Chicago). During his tenure with CIVC, the firm’s investments ranged from Apple Computer to Yoplait to Kohlberg, Kravis & Roberts. The KKR investment took the firm into the buyout investment business. In 1981, Mr. Guren was recruited by William Blair to co-found and manage William Blair Venture Partners. He grew the business to six professionals during three funds. Investments ranged from the founding of The Sports Authority to the buyout of Sanford Corporation to investments in various technology, healthcare and cable television companies. Robert Baird recruited Mr. Guren in 1996 to manage the Baird Capital funds. While there, BCP grew from two to five professionals with a focus on outsourcing and temporary staffing. Mr. Guren joined Allied Capital in 1999, and stayed through 2002. He managed the Chicago office, and was on their Investment and Operating Committees. From 2007 to 2011, he was the Managing Director of Hyde Park Angels, an angel network affiliated with the University of Chicago Booth School of Business. Sam is an advisor to OCA Ventures and a member of the Boards of Directors of The Debt Exchange (Debtx), SpotHero, and the Chicagoland Entrepreneurial Center. He is also on the Board of Advisors of the Knapp Entrepreneurship Center at the Illinois Institute of Technology. Mr. Guren is a recipient of the Stanley C. Golder Medal, which “acknowledges individuals who have made profound and lasting contributions to the private equity industry in Illinois”. Prior to his involvement in the venture capital and private equity business, Sam taught junior high math and was a junior varsity high school wrestling coach in the Cleveland Public Schools System. Mr. Guren is a graduate of the University of Wisconsin, and received an MBA from the Wharton Graduate School.